For Diana Greenbaum, the Pack for a Purpose experience was proof that giving is receiving. 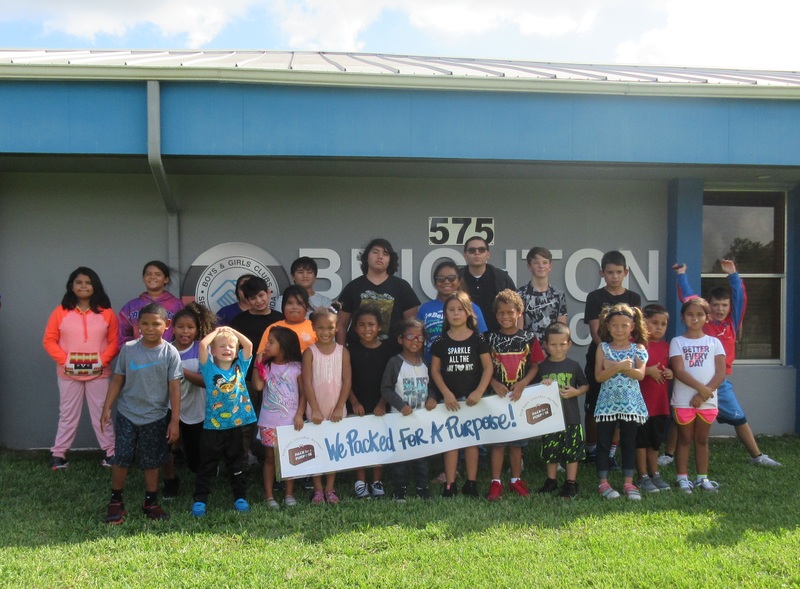 Ahead of her vacation to Ecuador, Greenbaum, who is the counselor for the Brighton Boys & Girls Club in Florida, coordinated a supply drive with the Native American youth in her local community. They collected 50 pounds of supplies for tribal Kichwa students located in the rural depths of the Amazon region of Ecuador – one of several projects supported by Ecuador Freedom Bike Rental and Tours. After watching a video about Native children in rural Ecuador, Greenbaum said many of the Brighton club members were struck by how similar their lives are to Native children in the United States. Greenbaum’s local community became so involved in Pack for a Purpose that they customized the bookmarks and other supplies with personalized drawings. “Being able to involve the Brighton Boys & Girls Clubs youth in the Pack for a Purpose program proved to be an extremely valuable learning process for our collective Native youth,” Greenbaum said. A version of this story was published in The Seminole Tribune.